In 2007, Los Angeles web development shop Bitscribe loved the productivity gains they found by developing using agile methodologies. What they didn’t like was the labor-intensive process necessary to deploy applications. Bitscribe principals James, Adam, and Orion decided to build a company just to solve this problem. They called it "Heroku", a combination of the words "hero" and "haiku". Hundreds of development shops from small shops like Bitscribe to large GSIs like Accenture now rely on Heroku so they can focus on building apps instead of deploying and running them. Many of these shops are now official partners. Their expertise ranges from web and mobile development, project management, design and agile training. From Fortune 500 companies to startups, we're finding there are a lot of companies who benefit from the agility these service partners can provide. We’re proud to announce a new Partner Directory as well as a revamped Partner Program. 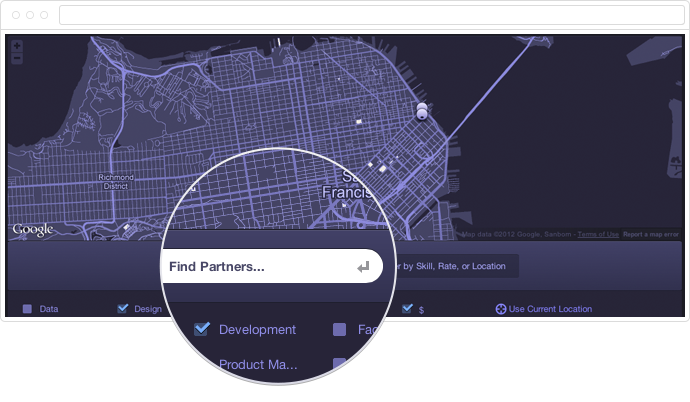 Whether your company needs a few extra developers or an entire team for a big budget project, the Heroku Directory has you covered. Each company featured in the Directory is vetted by our team here at Heroku and is therefore familiar with best practices on our platform. Search for partners by language, competency, or geography, and check out samples of work. If you see a potential match, simply contact that company from their listing. We know there are a lot more dev shops using Heroku who can benefit significantly from this program. If your company is a development shop and would like to be featured, please apply at our website, It's fast, easy, and free. Some development shops deploy business critical applications for large companies and need a higher level of support and flexibility from Heroku. We now have new Gold and Platinum partner tiers that offer access to a named Technical Account Manager and co-branding options. Please contact us at partners(at)heroku.com for more information. As a company created to solve the problems of a development shop, Heroku strives to offer the best experience for our current and future partners and their customers. Take a look at our revamped Partner Program and let us know how we are doing.